Hate those easy typical games already? Why not try our all new Impossible Squared Line! 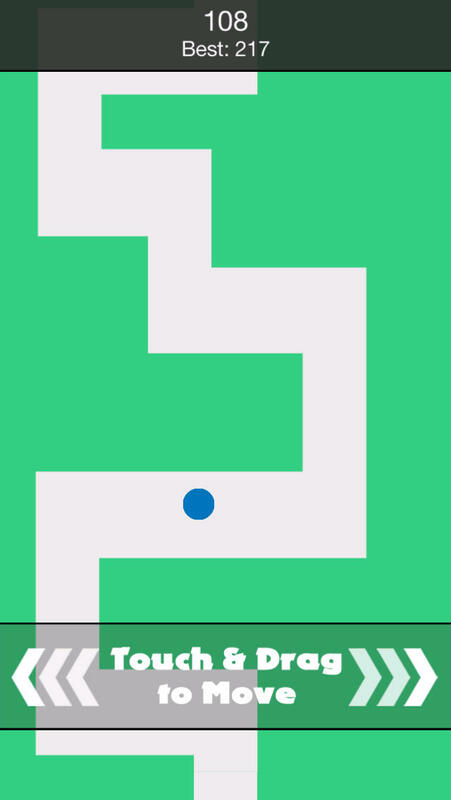 Drive this ball on your way to the exit avoiding those walls that will pop your balls out! With this easy controls though, I'm sure you'll never have any reasons on why you will crash! What you think. Everyone here at Flowmotion Entertainment wants to continue to Deliver some of the best and most fun mobile games available. Your feedback is a big part in us being able to do this.